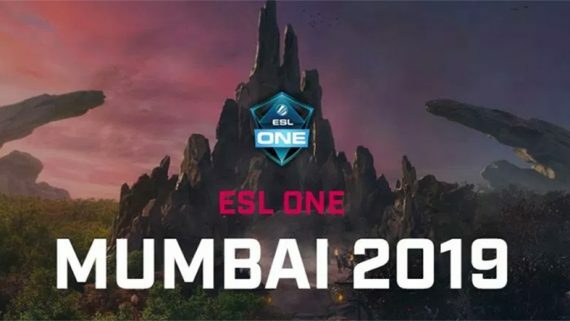 Immediately after Evil Geniuses, Complexity Gaming and TEAM TEAM qualified for the MDL Disneyland Paris Major, Forward Gaming, J.Storm, Team Xolotl, gg and gg and Vega Academy beefed up the billing for the OGA Dota PIT Minor 2019 North America Qualifier after receiving direct invitations. Forward Gaming and J.Storm were given the best chance to advance through the OGA qualifiers, but will have to outplay Forward Gaming, who were able to take down J.Storm in the finals of the playoffs. In the first round of the playoffs, Forward Gaming faced 4Fats n 10ld, a team that forced their way in through the Open Qualifier. Forward Gaming whitewashed the squad with duo picks of Ember Spirit and Lifestealer as their cores in both games. After eliminated 4Fats, Ritsu’s stack was the their challenger in the semifinals. In game one, Forward Gaming picked Magnus and Phantom Assassin. The duo are common to see in pub and professional games because Phantom Assassin can farm faster with Magnus’ Empower and only requires Desolator to start killing enemies. They executed their plan exactly the way they expected and Phantom Assassin killed eight enemies without dying in the game. In game two, Yawar from Forward Gaming picked Lifestealer again and CCnC from the same team picked Kunka, one of his signature heroes. 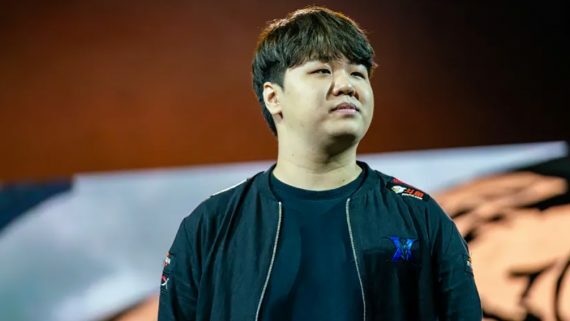 They won the game at the 30-minute mark and SneyKing achieved Beyond Godlike Streak with Night Stalker after few successful roaming attempts. J.Storm was the last obstacle they had to break through to secure the slot in main tournament. Forward Gaming picked Magnus and Phantom Assassin again in game one and J.Storm had no way to control the momentum of the game because Yawar mastered his Phantom Assassin. Yawar killed 16 enemies without dying and achieved golds per minute up to 652 in that game. CCnC’s Medusa in game three was the reason J.Strom surrendered because he had his Butterfly and Manta Style by 2the 7-minute mark and J.Storm could not purchase any Monkey King Bar to counter Butterfly’s evasion at the 32-minute marks. Medusa then went on rampage mode and J.Storm had no way of killing him. Forward Gaming never lost a single game in the North America Qualifier and they deserve the slot in the main tournament. 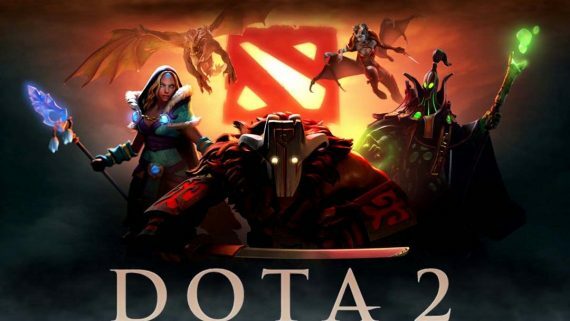 We shall see more game play from them on April 22, 2019 in the group stage of OGA Dota PIT Minor 2019.